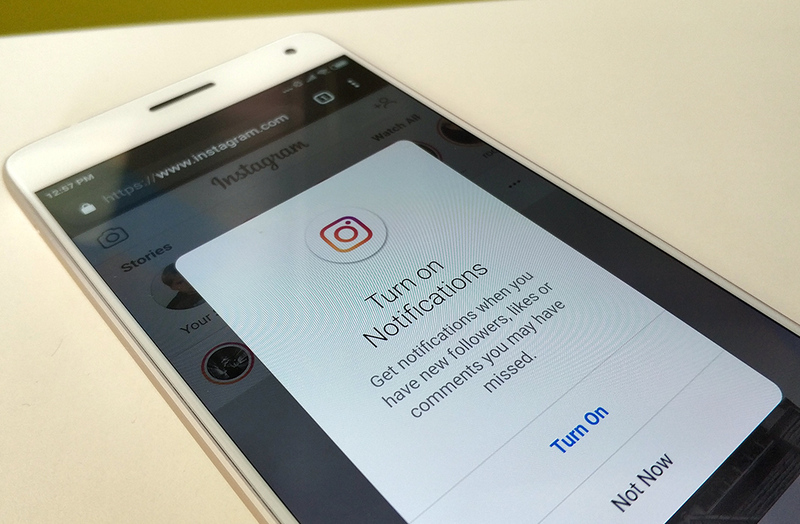 Instagram Lite and the web version of Instagram now allow the use of push notifications so you don't miss a thing on this social network. The creation of a new Lite app is always great news for anyone who doesn’t have a high-end device or for people who don’t want huge apps taking up space on their device. Instagram Lite arrived a few months ago to offer us an experience closer to the original Instagram and not the current version that’s jam-packed with features. That said, along the way, we’d lost useful features like notifications. Fortunately, the latest version of Instagram Lite, along with the web version, now include them. Okay, so constant push notifications can get pretty annoying, but it’s an extremely useful resource that is definitely missed when it’s not around. That’s why it’s great news that they’re being added to both Instagram Lite and the web version of Instagram. What’s more, if you enter Instagram through an Android browser, you’ll see a pop-up screen just like the one you see above. 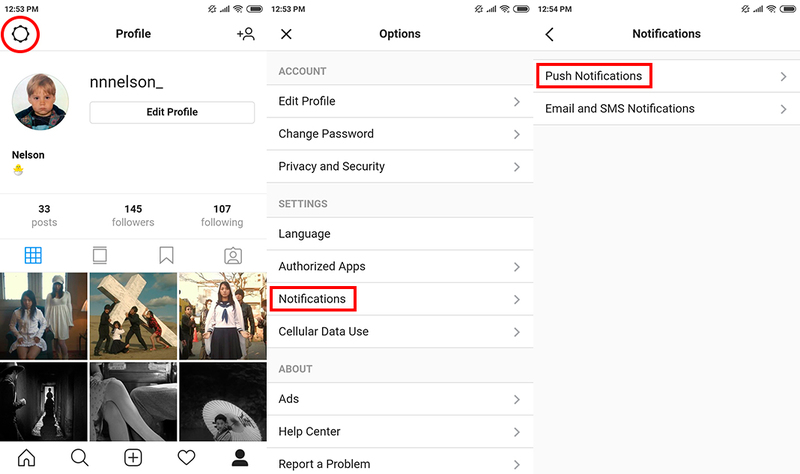 Anyone who uses Instagram Lite will also find it easy to start receiving push notifications. If for some reason you don’t have them turned on already, you just have to follow a few simple steps. Go to Options by tapping on the icon you see in the upper left corner. Then, select Notifications which is found under Settings. On the push notifications screen, you can set them up however you want. You have ten different sections to modify and it all depends on the types of alerts you want to receive. 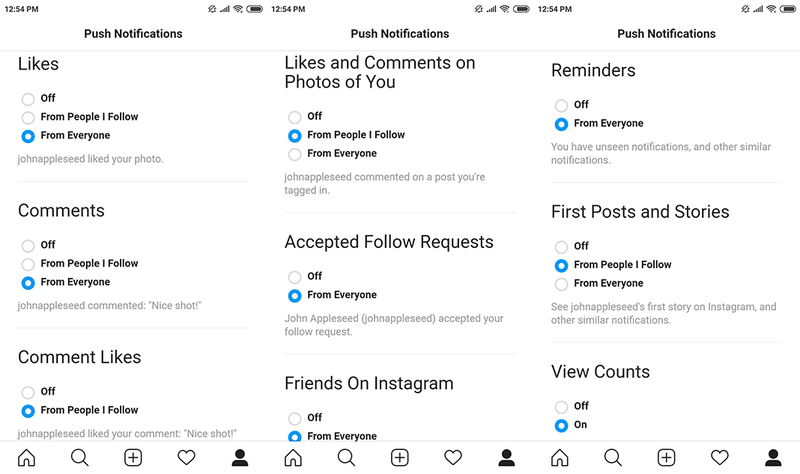 In most cases, you can choose not to receive notifications, if you only want notifications from the people you follow, or if you prefer to receive them all. These changes will automatically be saved when you tap on any option, making the whole process extremely easy.